Vineyard owners Peter Congdon and Tracey Frigo made their sea-change/tree-change to Wallington in 2009 when they purchased the vineyard which had been planted in 2000. Peter and Tracey are passionate about growing premium quality grapes in an organic and sustainable environment. In line with this philosophy, some of the key ‘workers’ on the vineyard are a flock of Babydoll Southdown sheep. Vertically challenged, these sheep are too small to reach the grapes but work underneath the vines to keep the weeds down and fertilize the vines. Watching over the sheep and lambs are two Maremma guardian sheepdogs, Lumen and Gus. 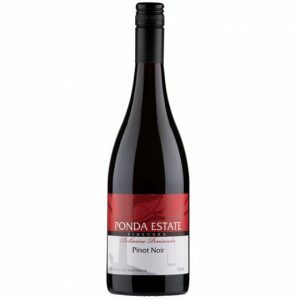 The premium wines produced at the vineyard have been hand-picked and expertly crafted to capture the spirit and character of The Bellarine. 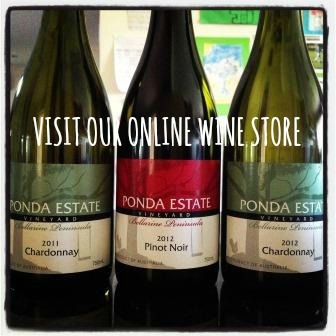 Wines are available to purchase via the internet and cellar door.